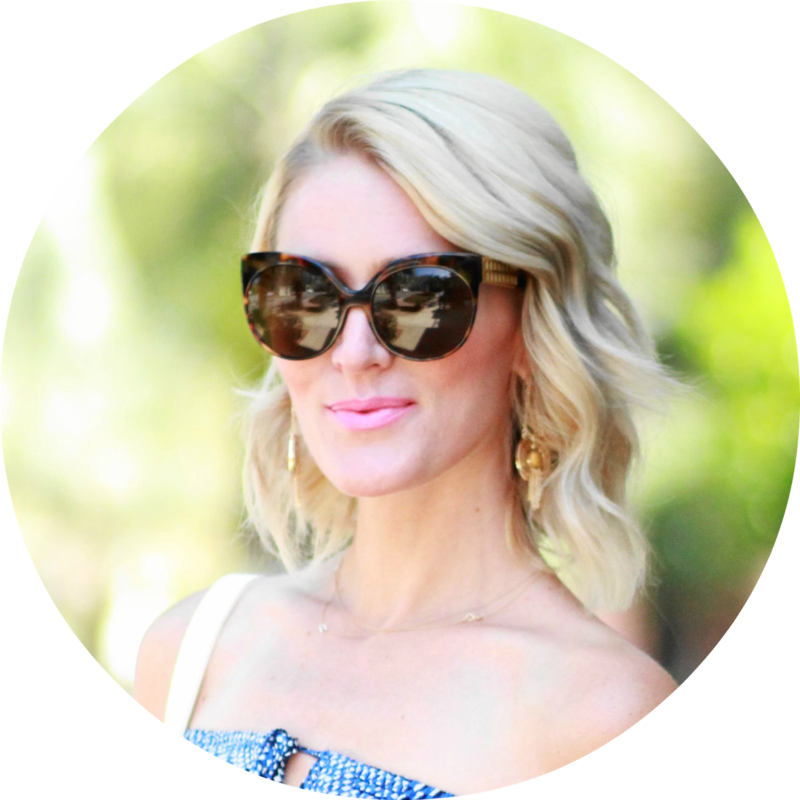 Lately I can't get enough of big bold statement earrings -- especially fringe styles! The more colorful the better in my book! They add the perfect pop of color to any look. Shop my faves above and for the J.Crew options use code: SHOPNOW for up to 30% off!